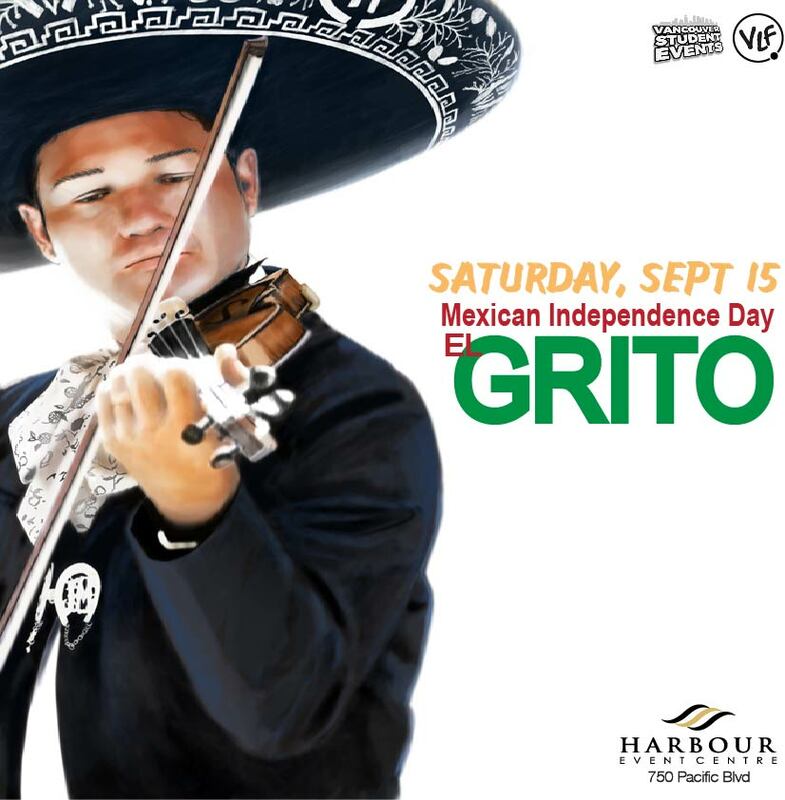 Come and celebrate with us EL GRITO 2018 Vancouver Mexican Independence Day. Select How many Tickets you wish to buy and see ya at the Harbour Event CENTRE Downtown Vancouver 750 Pacific Blvd. This will be The Mexican Event of the Year…!! The Biggest Mexican Independence Day in Vancouver..!! Don’t miss it..!! More Tickets will be sold at the Door. This Event will be held at the Harbour Event Centre.